With its latest collection, ETNIA BARCELONA celebrates the comeback of micro sunglasses in a range fitted with midnight blue-tinted lenses. True the Spanish label’s #BeAnArtist approach, these tiny glasses seamlessly fit their overall philosophy. Along those lines, every single frame represents an approach to life. And every perspective is unique, entirely personal, and incomparable to anything else. 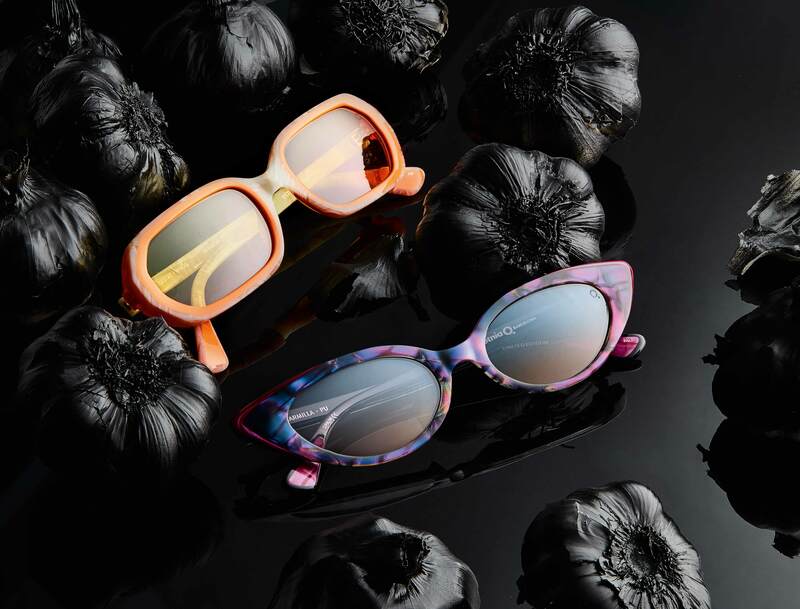 Aside from metal frames, the new line with its 37 designs also contains glasses crafted from natural acetate. Highlights of the collection include the two models »Carmilla« and »Lestat«, named in honor of 1990s vampire movies and manufactured in a limited edition run. Their most striking details include rounded shapes and coatings in various colors and structures. 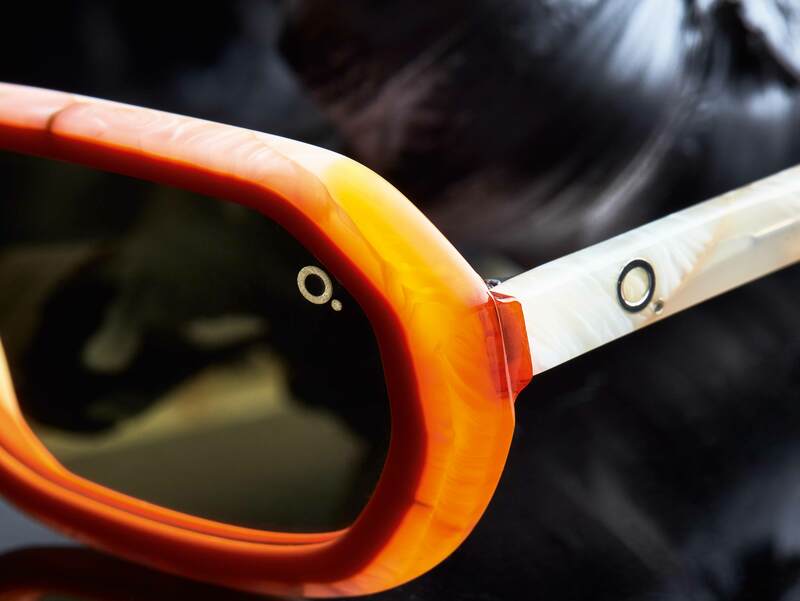 Much like the intended wearers of these shades – we’re talking about vampires here – the glasses themselves are designed to be immortal, for instance via the addition of highly scratch-resistant mineral lenses. What’s more, the various colorways of the »Carmilla« model literally shimmer mysteriously upon exposure to light. 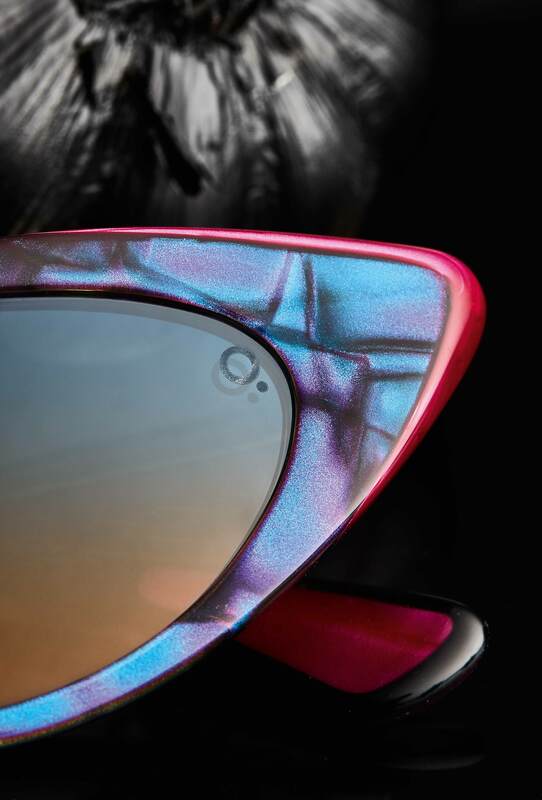 The cat eye style is available in five colorways. The male counterpart – the »Lestat« – appears to cater towards nostalgic longings for the late 20th century with a solid dose of Grunge style. With their new micro frames, ETNIA BARCELONA proves a sure hand for of-the-moment trends. And with their lightly tinted lenses, these new shades are the perfect companion for all those who wear their sunglasses at night – with a certain sense of timeless elegance, of course.